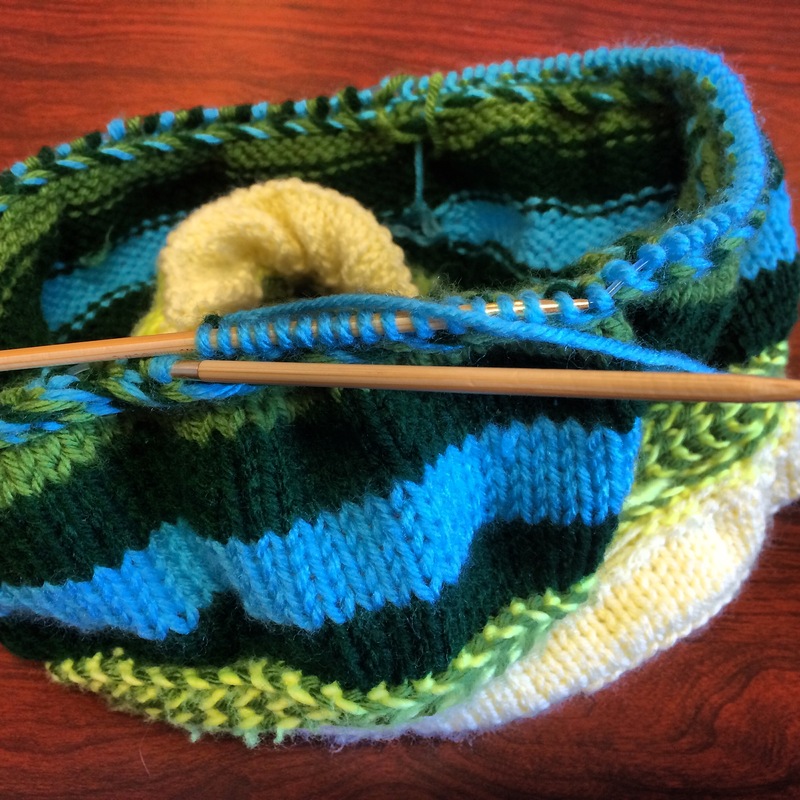 knitting | roxie & lou: a southern sensibility. But nothing seems to be helping. 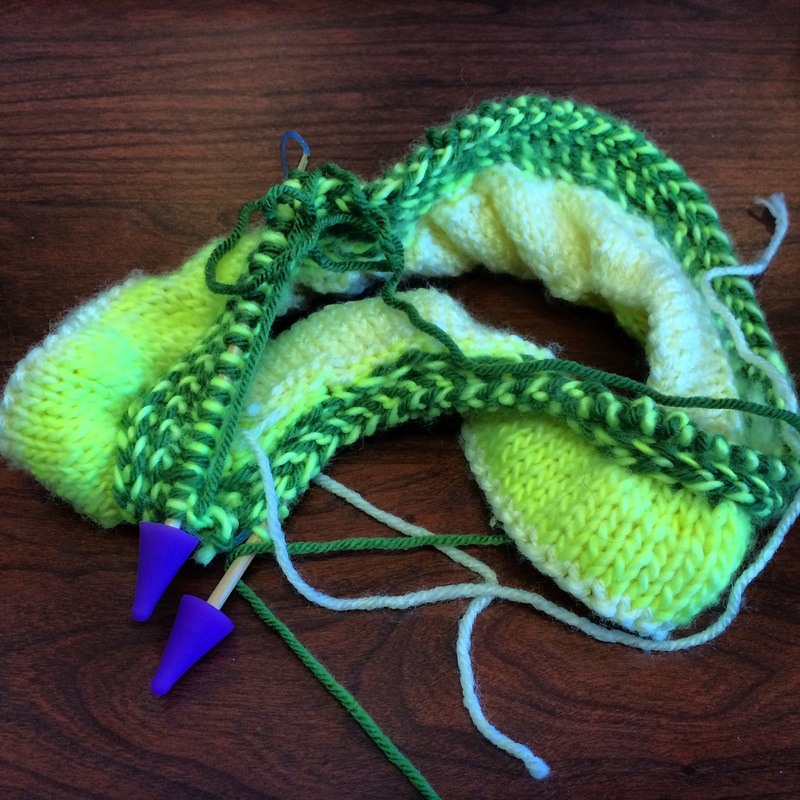 Knitting community at-large, I’d love some help: any wise words on how to get rid of it? 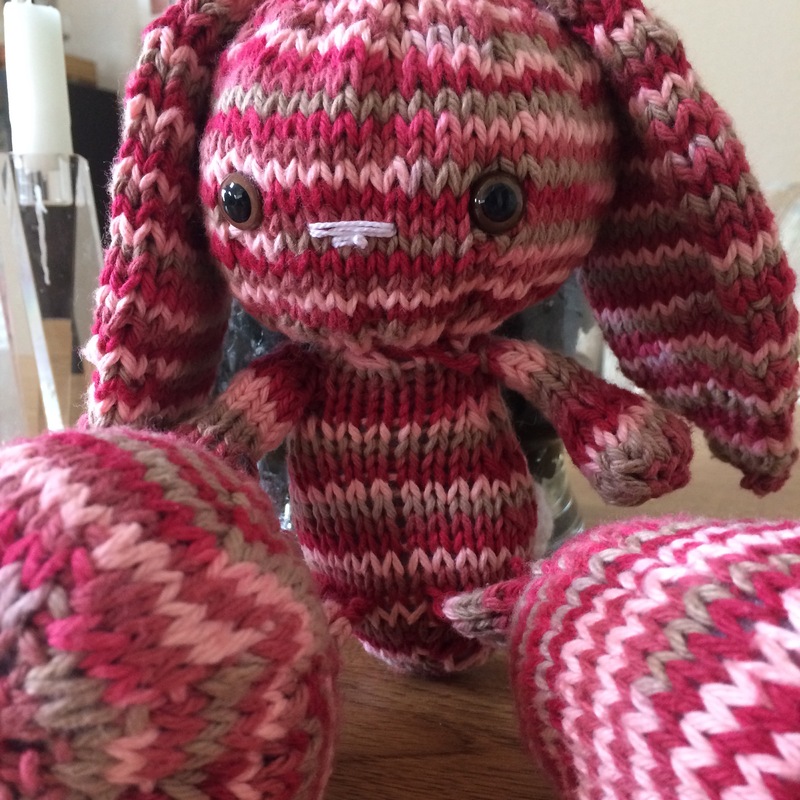 A week ago, I was able to finish my second baby knit – Bonbon, part 2. This is for a very cool and chic baby girl with a very cool set of parents. 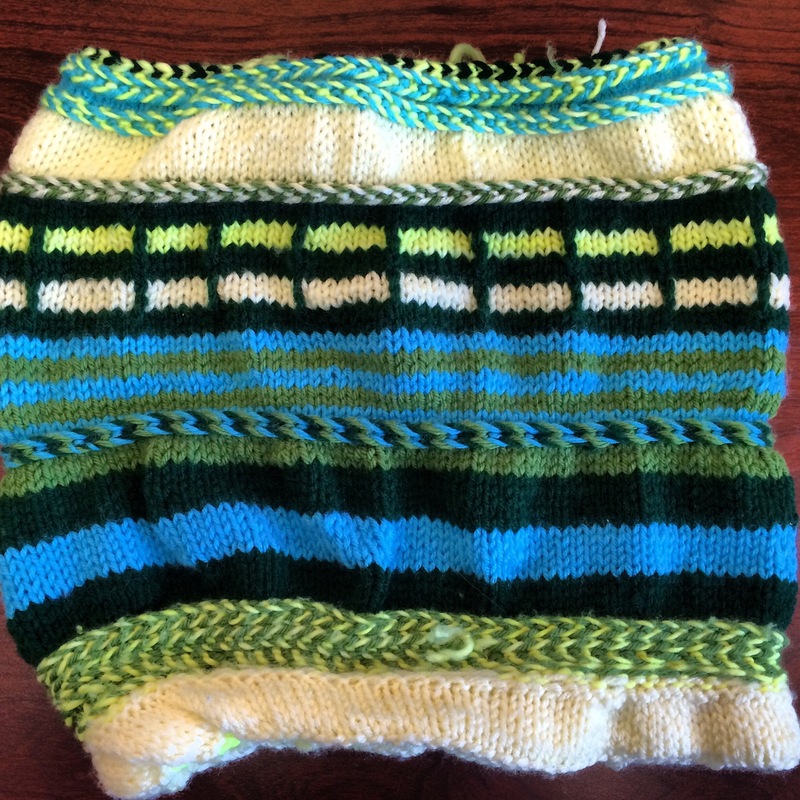 There’s so much you learn the second time you knit a pattern. 1. Which side is right and which side is wrong. Personally, I don’t think it much matters for this pattern, but if you like those soothing diagonal chevron stitches as much as I do, there is a right and a wrong side. 2. 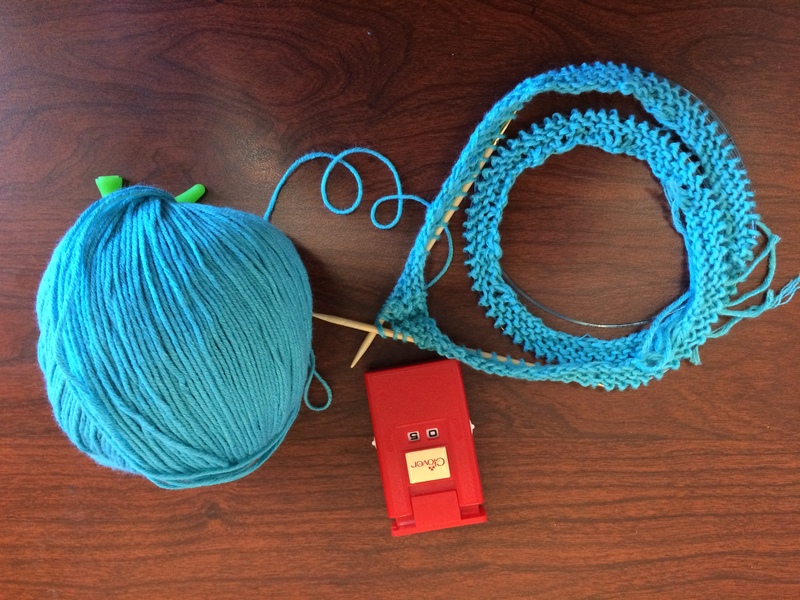 What yarn works and what yarn doesn’t. This time, I used an exclusively cotton yarn; it’s not as soft as the other yarn I used (Caron’s baby soft that I got on super sale), though it will hold up to baby vomit and the washing machine, which is my big concern when it comes to baby knits. This is, of course, just for this particular pattern, but I do feel like you learn something new every time you knit a pattern again. Are there any patterns that you feel like you understood better the second time around?